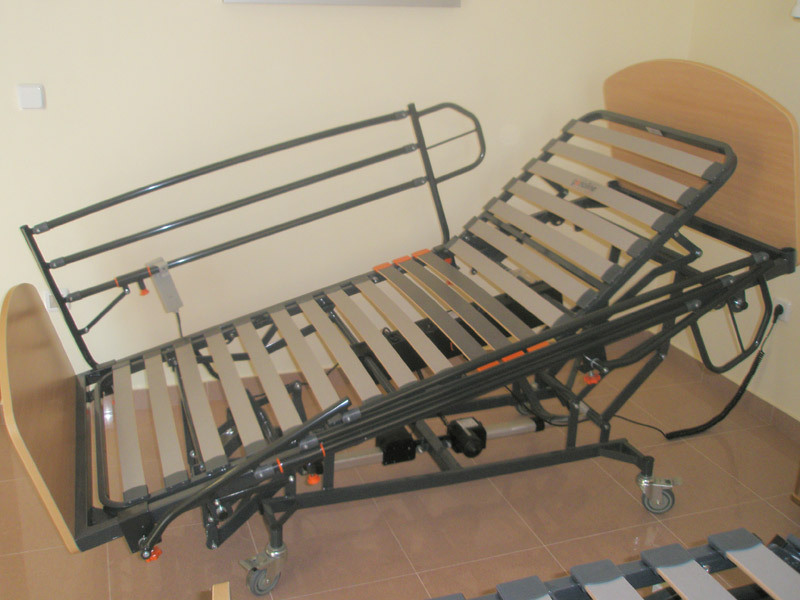 For the patients with transitory problems we have four electrical hospitalized beds with high features, four levels, metal sprung bed base, metal handrails, funstion special trend and antitrendelemburg. 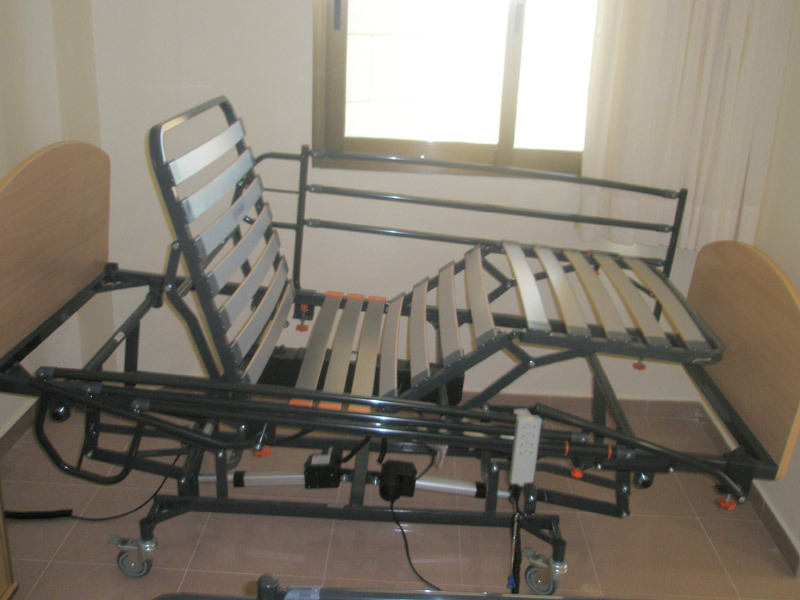 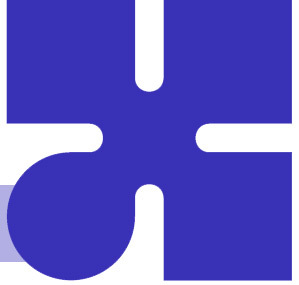 They are designed especially for the people who need individual medical attention. 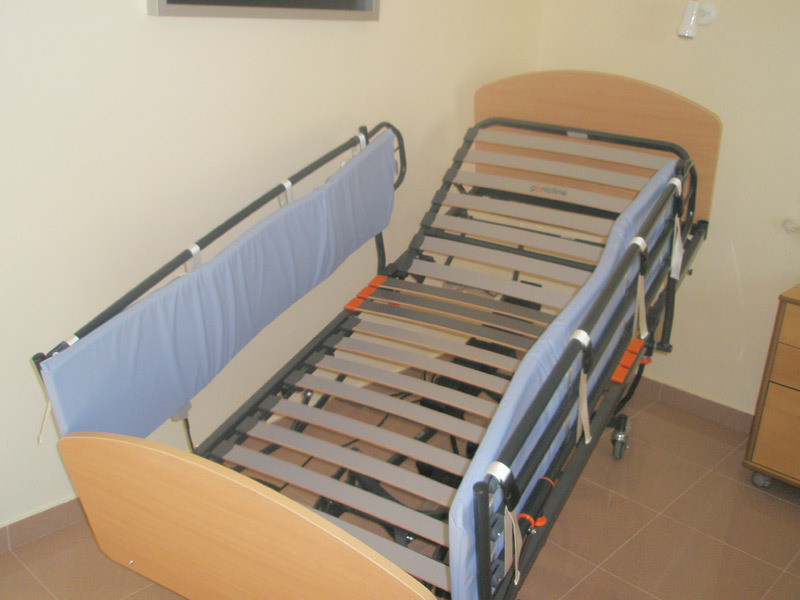 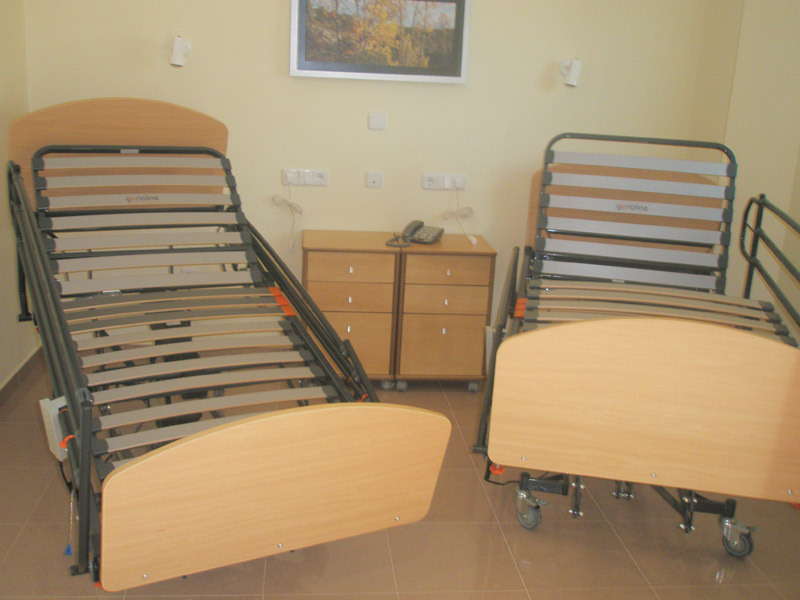 These beds are situated in two rooms which are permanently controlled by our doctors and nurses.